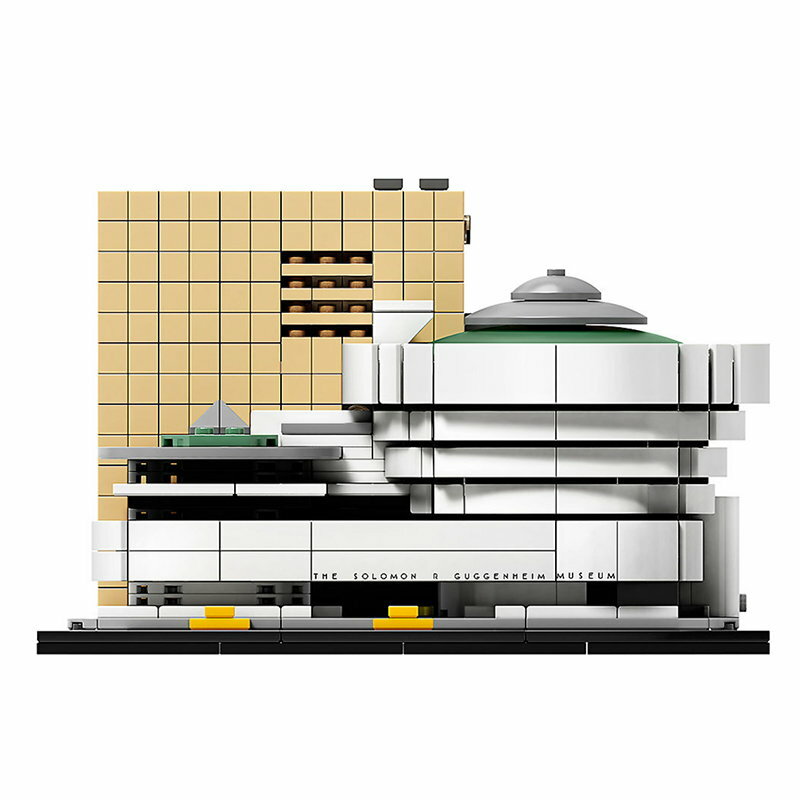 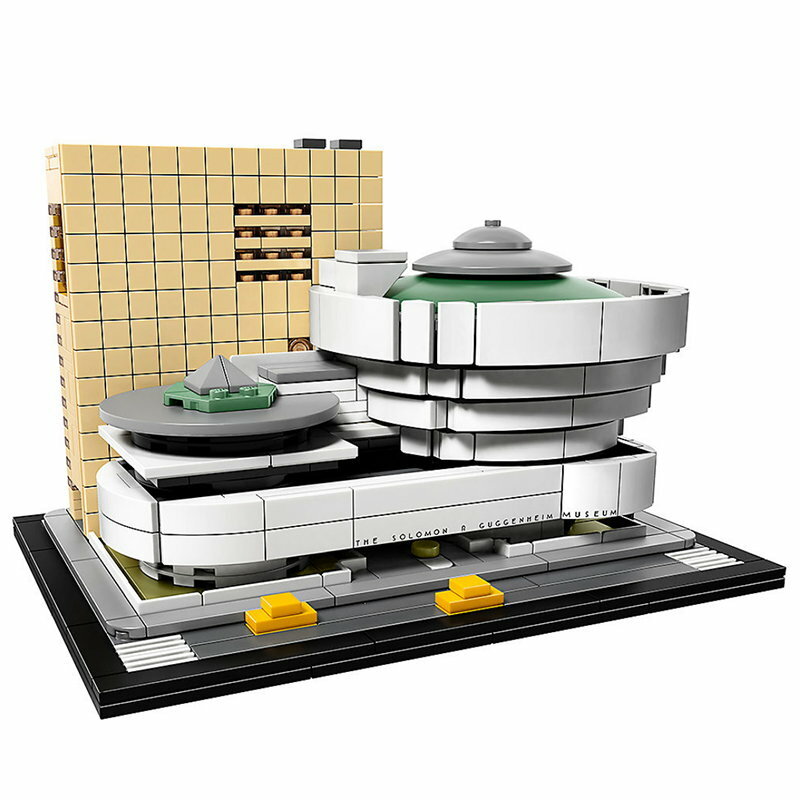 The Solomon R. Guggenheim Museum building set from the LEGO Architecture collection presents New York’s famous modern art museum designed by Frank Lloyd Wright. 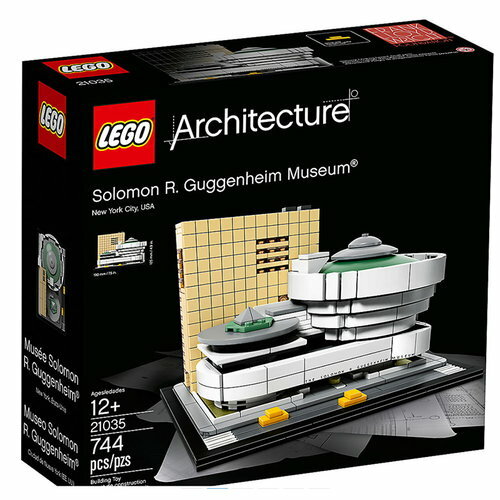 The model imitates faithfully the circular rotundas of the Guggenheim Museum, which was build in Manhattan’s Upper East Side in 1959. 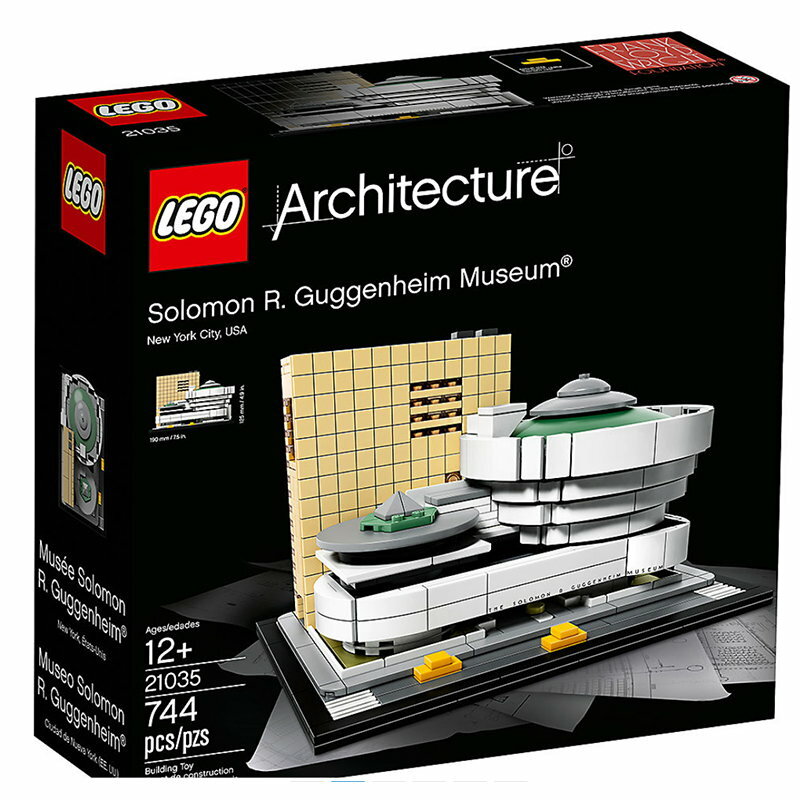 Besides the iconic main building, the set includes the annex tower and a section of the 5th Avenue Museum Mile. 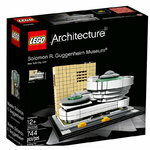 The set contains 744 pieces, and it’s suitable for ages 12 and older.